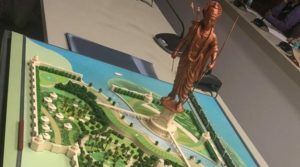 UP CM Yogi Adityanath confirms the construction of the tallest statue of India ‘The Lord Ram Statue’. 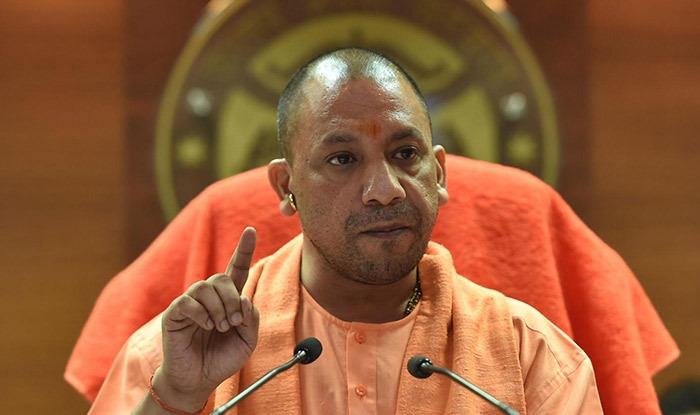 Considering the historic importance of Lord Ram birth place CM Yogi Adityanath on Saturday announced the forth coming step of building Lord Ram statue on the bank of Sarayu River. UP CM said during the press release that the statue of Lord Ram will be taller than Statue of Unity (182metres). The overall height of the Lord Ram Statue will be 221 metres. The statue is further divided into three parts. First is the pedestal (Base) occupying 50 metres of height Second is Lord Ram itself occupying the 151-metre height of the statue and then the upper umbrella at the top occupying 20 metres of height. The statue, thus, will be 39 metres taller than statue of Unity inaugurated by PM Modi in Gujrat. However, the government has not yet declared the expenditure cost for the construction of Lord Ram Statue and its possible location.